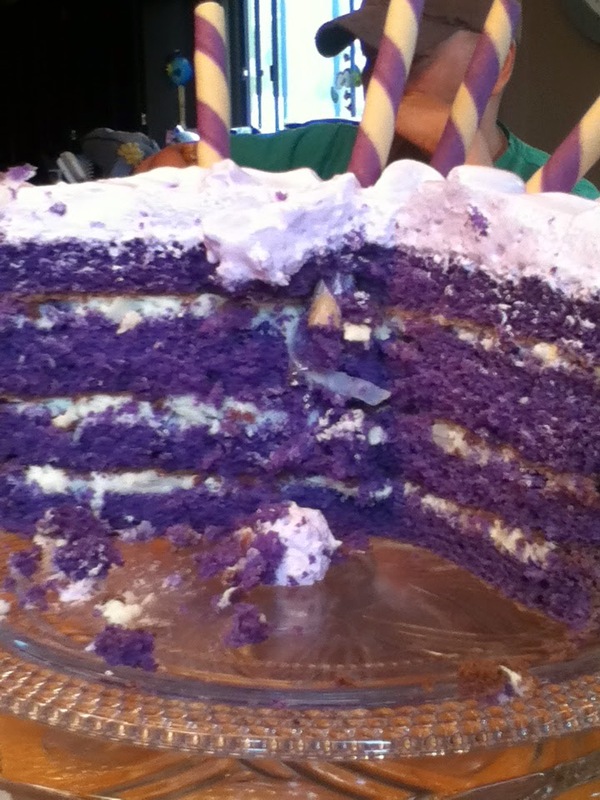 and i seem to gravitate towards anything in this colour. 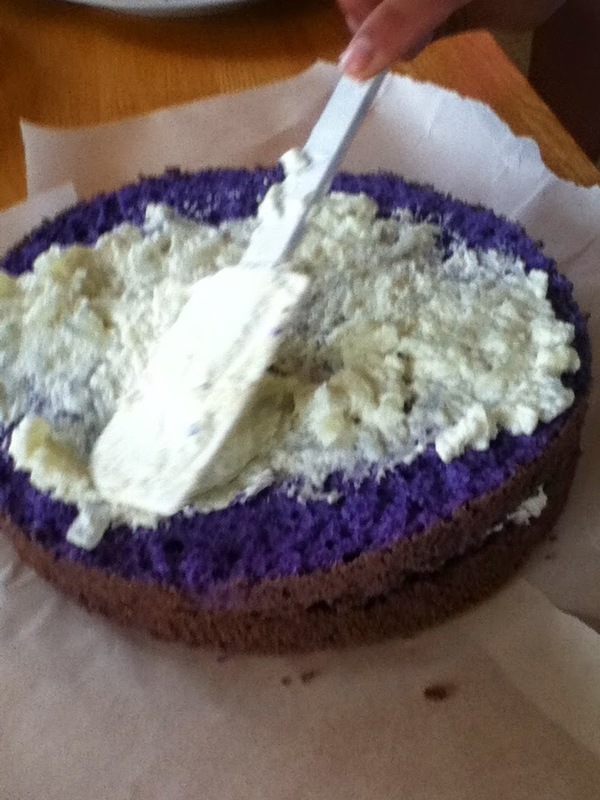 are made with ube (purple yam). 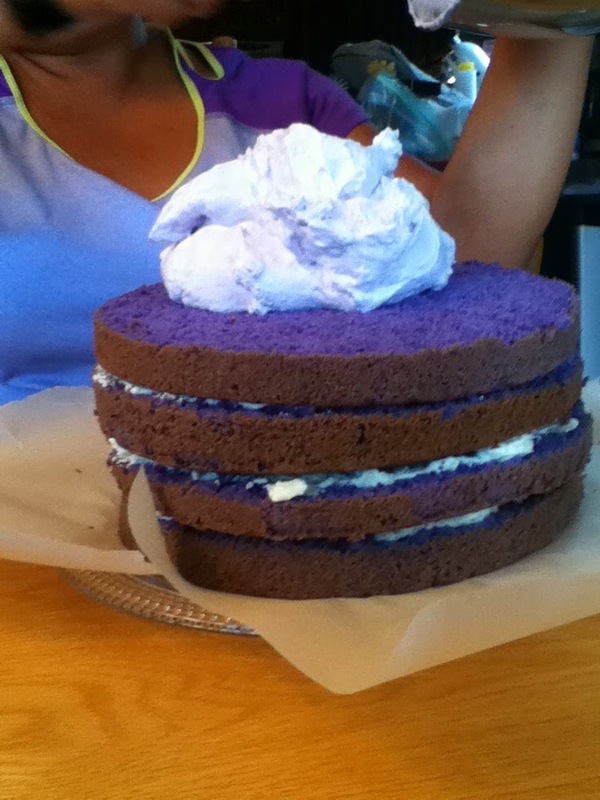 my talented brother-in-law whipped up the most beautiful ube cake. 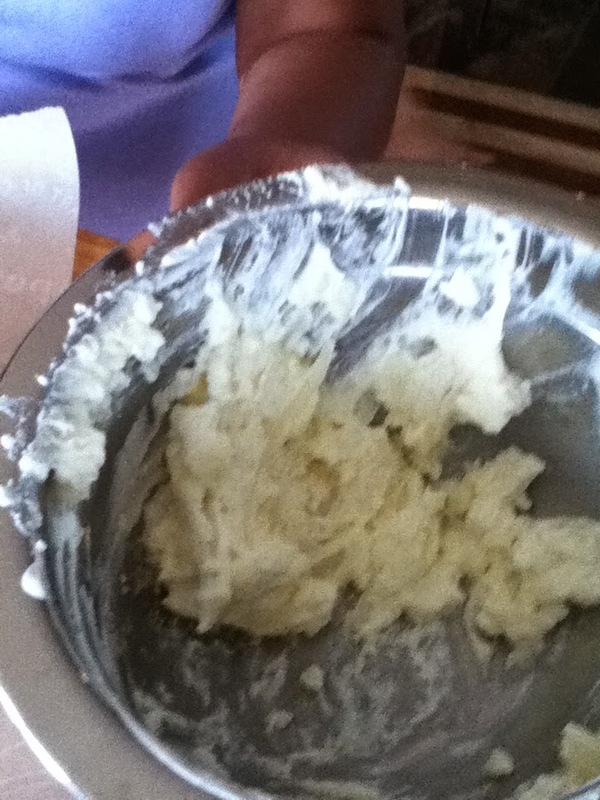 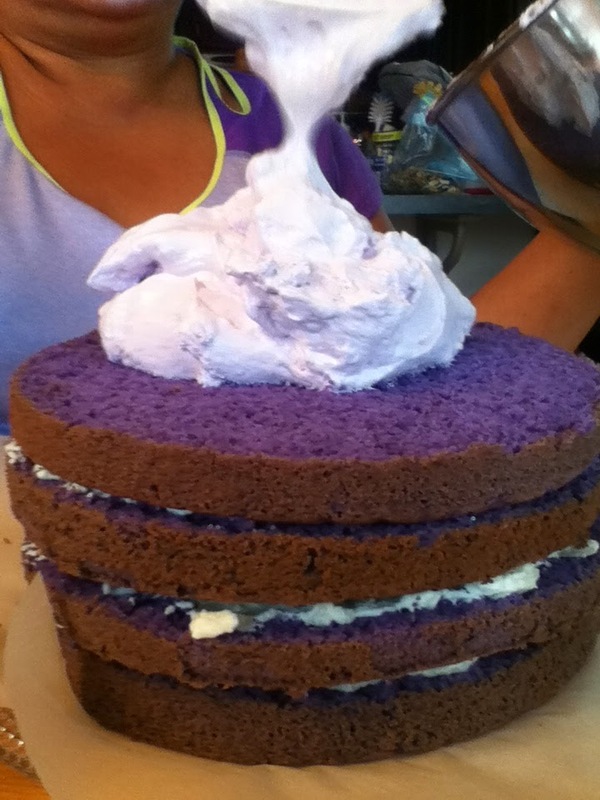 in between each layer is a coating of macapuno (sweet coconut) and whipped cream. 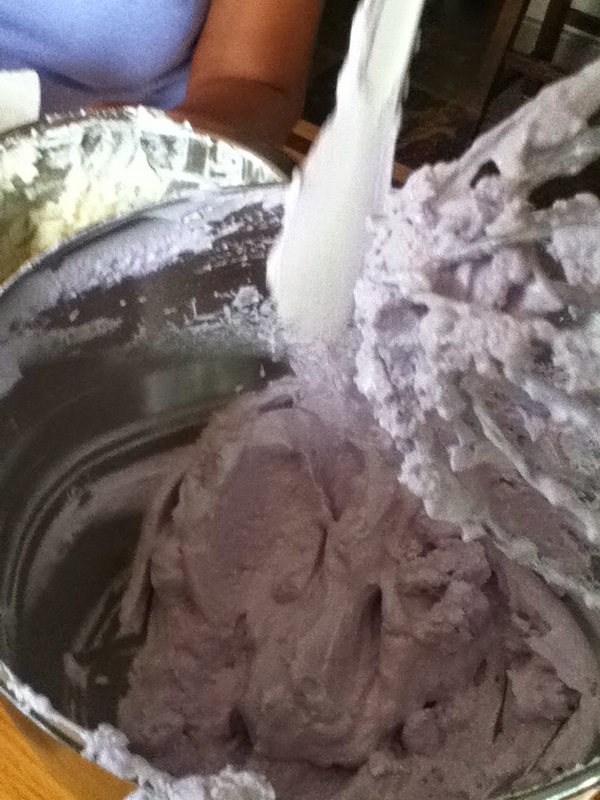 make for a deadly combination of flavours. 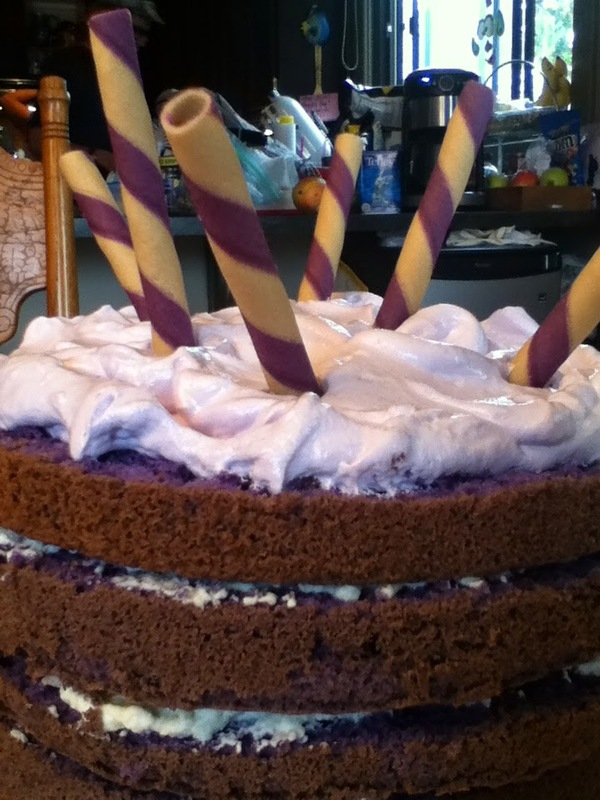 but with purple yam sticks, individually filled with... yes, you guess correctly... ube !!! 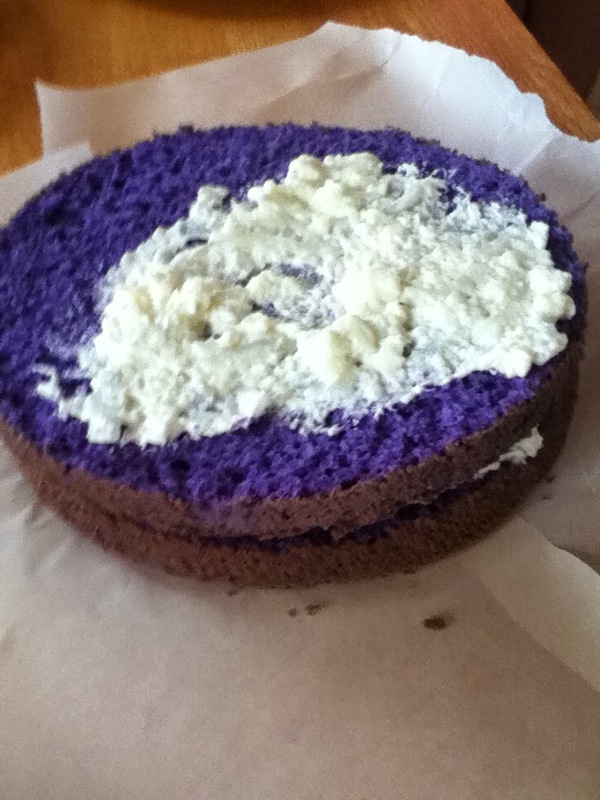 all i can say is.... u:ber ube u rock !!! 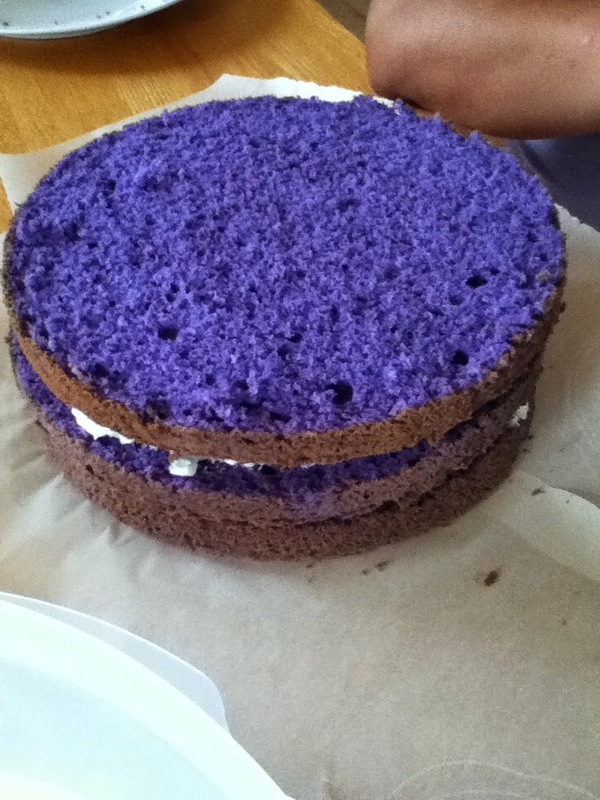 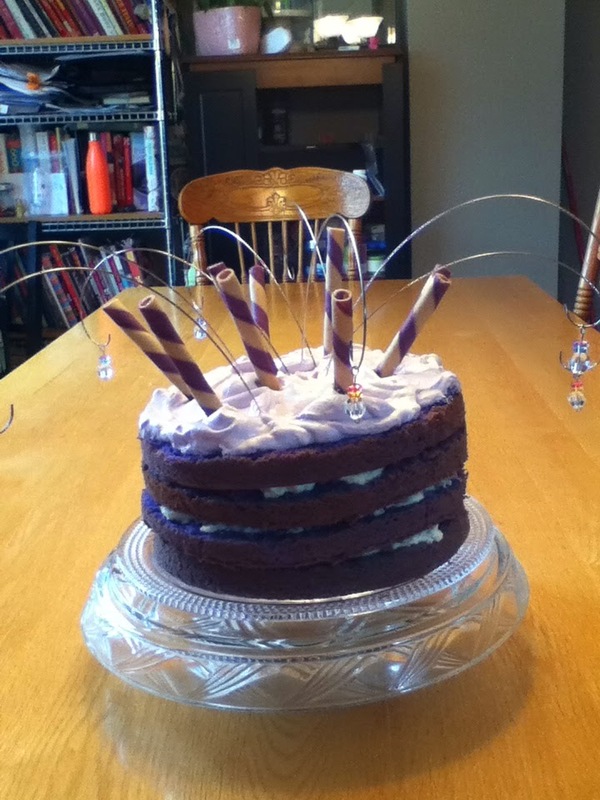 Oh wow that is the most incredibly purple cake! 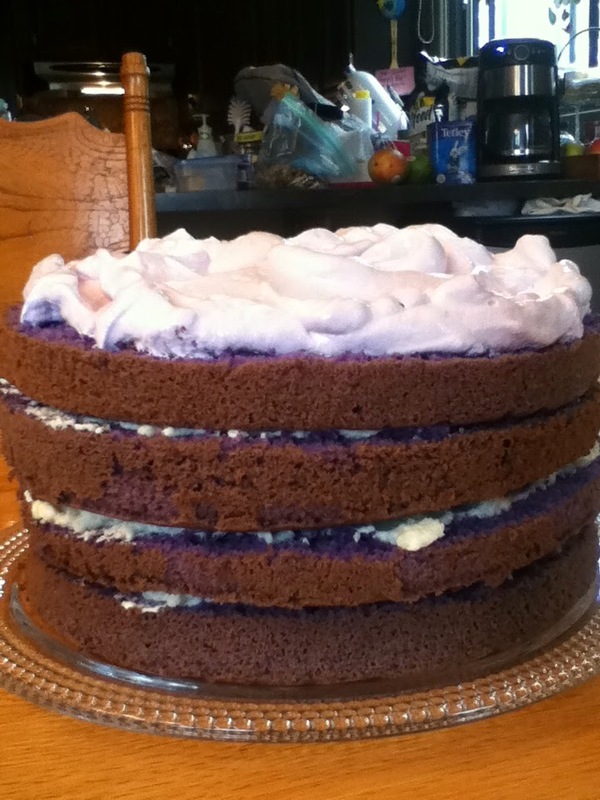 I always think of yams as being a bit like potato but I guess they must be lighter to make a good cake - whatever the flavour it looks delicious!